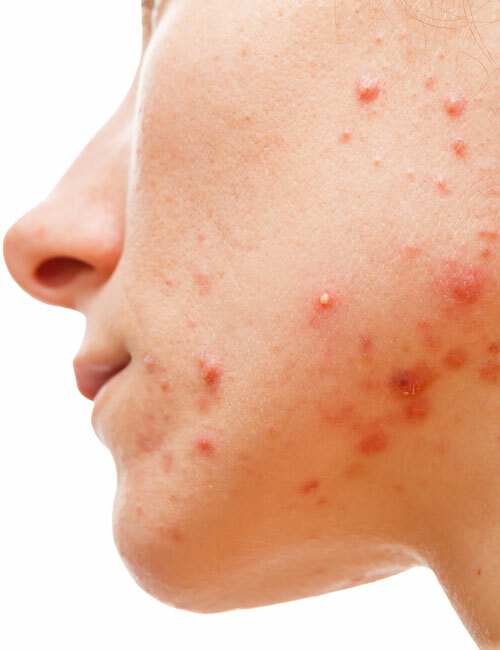 Why Put Up With Acne? Diamond AcneCure has a 90% Cure Rate. Diamond Skin Care provide expert diagnosis, investigation and treatment for any issues relating to Dermatology. 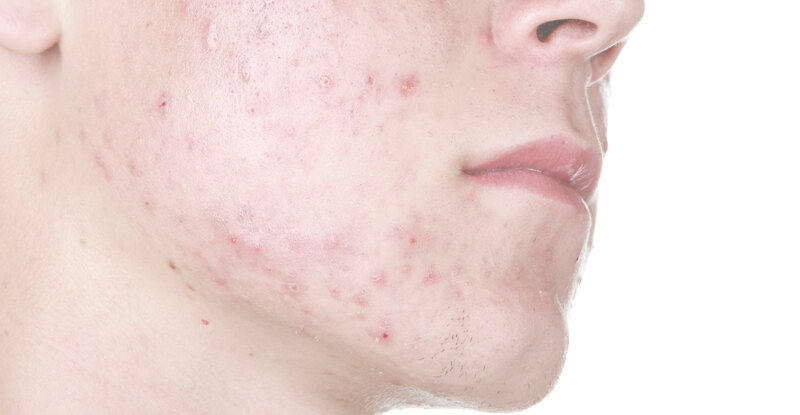 Why choose Diamond Acne Cure? 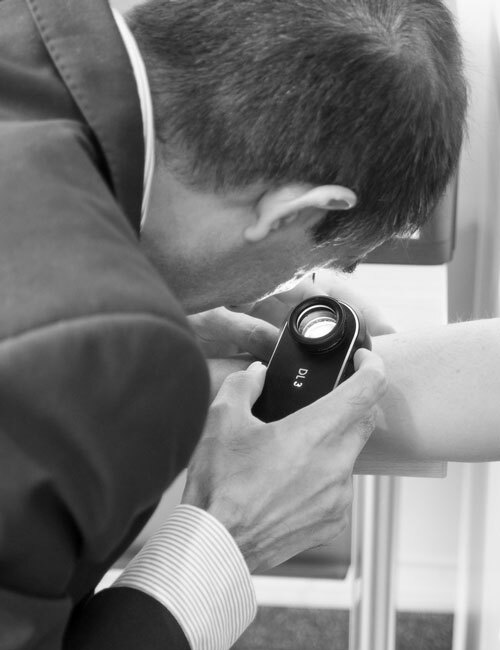 What’s different about a mole check at the SkinSafe Clinic? Why choose Diamond Skin Care? 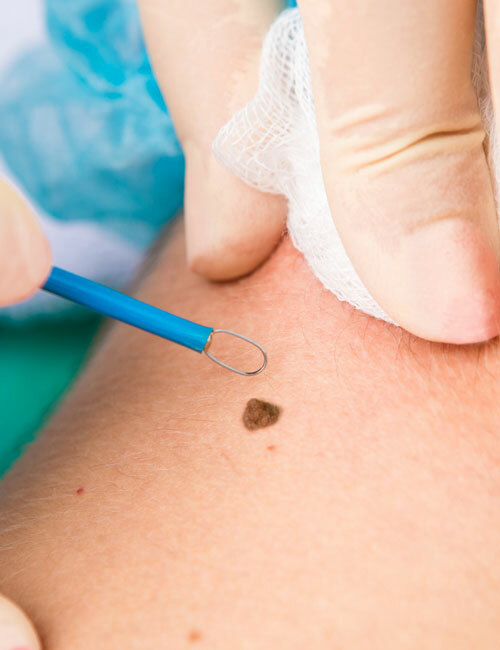 The very latest treatments and advances in the understanding of skin disease are at our fingertips, from theoretical research published yesterday to the latest drug on the market. 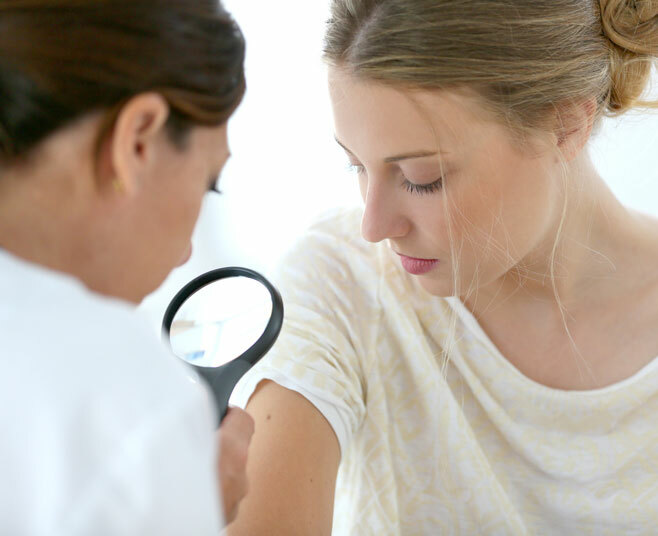 If you or your family have ever been misdiagnosed – and mistreated as a result – you will understand the importance of medical skill, which is where our experienced dermatologists can help. 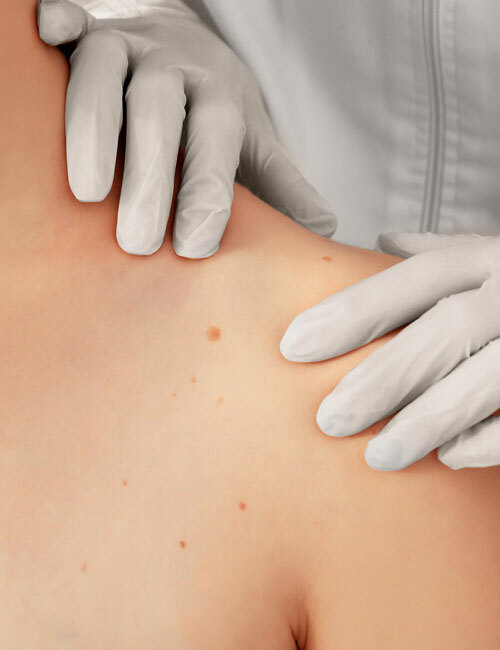 Skin disease can be sudden, disruptive and affect your quality of life. You may well already know what it feels like to have to wait weeks for an appointment. Of our patients seen within 7 days of getting in touch. Time taken for the skin to renew itself after treatment. Don’t just take it from us, read below to see what our clients have to say and learn more about what makes us one of the UK’s leading Dermatologists. Choosing the Diamond Skin Care acne package is the best thing i’ve ever done. The service from DSC has ben flawless – much like my skin now. I’ve never felt more confident. I will miss my monthly appointments and how genuine Dr Rallan & Hayley’s interest and excitement in my progress was. Thank you both! 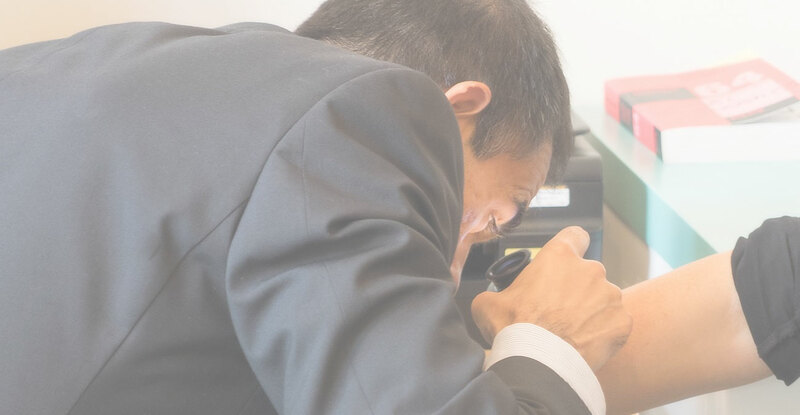 The service was offered without pressure, a professional and courteous manner, The team were able to alleviate my concerns before and during treatment! Throughly Professional and caring throughout. Dr Rallan took time to reassure and advise me about specific concerns. He also checked that i understood what actions needed to be taken and when. I cannot recommend Diamond Skin care highly enough.